Think you know hip hop records? Think again – because if you only know the commercially released and vocal versions of the material, then you only know half the story – because among true collectors, the instrumental wax can be even more in-demand! This book opens up that secret world of hip hop – by detailing rare instrumental versions of hip hop albums – some issued only as promotional items, some only as record club or online releases, and some as dodgy bootlegs from the underground! 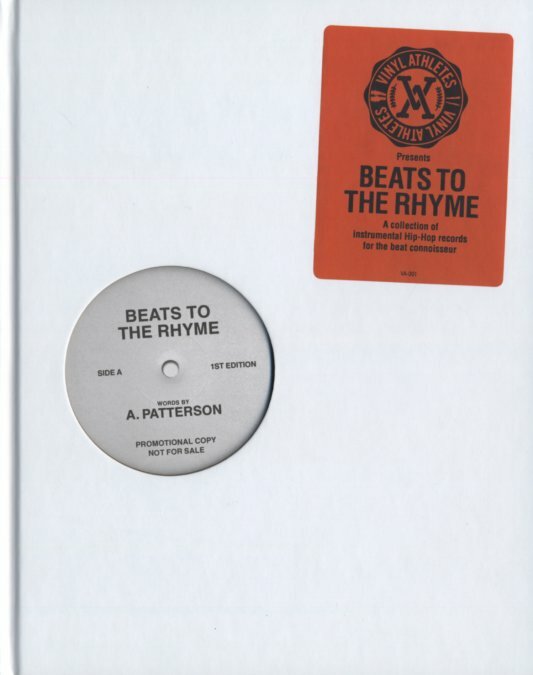 The book has page after page of these releases – with label scans of the original records, alongside other release information, and a very well-done review for each item – a brilliant book that will really open you up to a greater range of hip hop vinyl to collect. There's listings for about 200 different instrumental records, plus more images and other details in the book – and the whole thing even features a bonus CD of instrumental mixes! © 1996-2019, Dusty Groove, Inc.